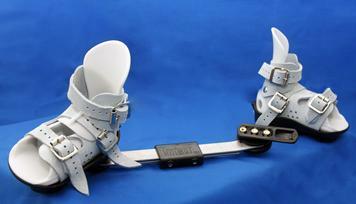 Providing personal and professional prosthetic and orthotic care to Edmonton and area since 1962. 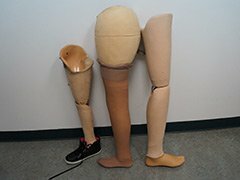 Northern Alberta Prosthetic & Orthotic Services mission is to provide personal and professional care to each individual patient. 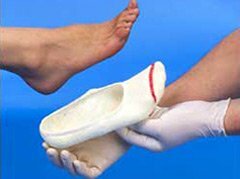 We strive to ensure that our prosthetic and orthotic treatment gives you the education and confidence to achieve your full potential. 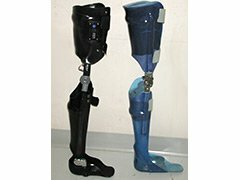 Think of us for all your prosthetic and orthotic needs and as a source of reference to answer any prosthetic or orthotic inquires you may have. 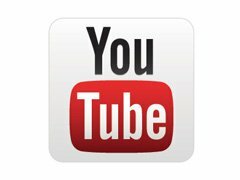 We have always, and will continue to, stand behind our products and services. 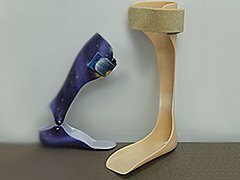 Northern Alberta Prosthetic & Orthotic Services Ltd. is a progressive company with a history of service to Edmonton and area since 1962. 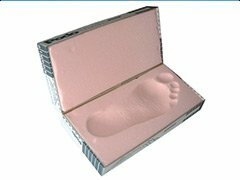 We are passionate about providing the most appropriate prosthetic or orthotic treatment whether we use the newest in technology or tried and true techniques. 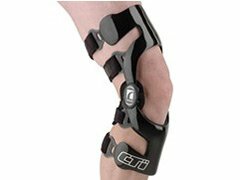 Our team of professionals are Canadian board Certified Prosthetists and Orthotists supported by highly trained personnel. We are experienced in working with patients of any age, from infants to senior citizens, and are able to coordinate your rehabilitation with physicians, physical therapists, and other allied health care professionals. 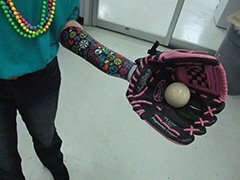 Our staff regularly attend seminars and courses to stay current with the rapidly changing technologies of prosthetics and orthotics. 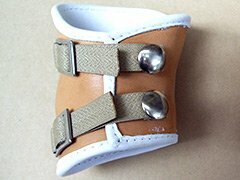 While completing an undergraduate degree in Kinesiology from the University of Waterloo, Scott developed an interest in prosthetics and orthotics. 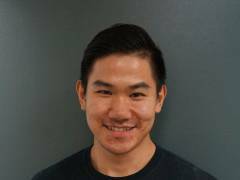 After completing the Clinical Methods in Prosthetics and Orthotics programme at George Brown College in Toronto, he began an internship at the Glenrose Rehabilitation Hospital in Edmonton. 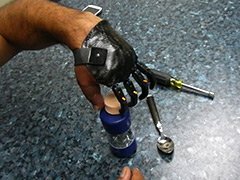 He became certified in prosthetics in 1996. 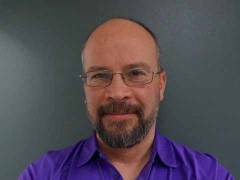 In 2001 Scott moved to Northern Alberta Prosthetic and Orthotic Services where he continues to enjoy working with a diverse and rewarding group of patients. 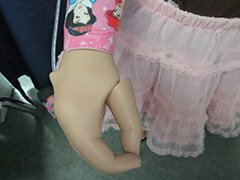 Prior to joining Northern Alberta Prosthetic and Orthotic Services, Lisa received her Bachelor of Science in Kinesiology from the University of Alberta and her Prosthetics and Orthotics Diploma from the British Columbia Institute of Technology. 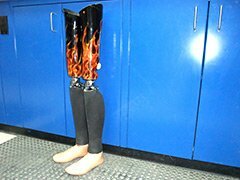 In 2010, she wrote her prosthetics certification exam to become a Canadian Board Certified Prosthetist. 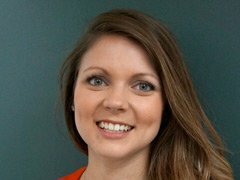 Lisa is passionate about providing the highest level of care to her patients. David graduated with Honors from The Technical Programme in 1993. He worked as a technician for 4 years, then returned to school to graduate with Honors from the Clinical programme in 1997. He did his Clinical residency in New Brunswick. 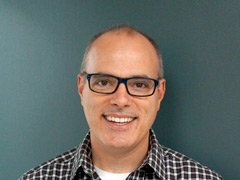 He became Board Certified in 2002, and returned to Edmonton in 2003 to work at NAPOS until 2010. David recently spent nearly four years working at Karl Hager Limb and Brace and the Knee Center. David takes pride in his work, both technical and clinical, and is pleased to come back to NAPOS. He enjoys providing comprehensive, attentive care to the diversified needs of his patients. In 2012, Darren graduated from the University of Toronto where he received his degree in Physical Education and Health. His passion for fitness and curiosity for human mechanics lead him to pursue the Orthotic/ Prosthetic Technician program at George Brown College in Toronto. Darren became a Registered Prosthetic Technician in September 2016 and is currently doing his internship in Orthotics. 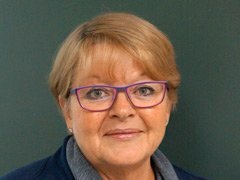 Marlene is our office administrator and has been at NAPOS for 10 years. She looks forward to welcoming you to NAPOS. We’d love to hear from you. Call today to make an appointment. We would love to hear from you! You can call our office anytime during regular business hours, or simply fill out our contact form.